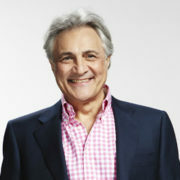 John Suchet presents the flagship morning programme on Classic FM, every weekday from 9:00am to 1:00pm. In 2013 he was named ‘International Radio Personality of the Year’ at the Association for International Broadcasting Awards. 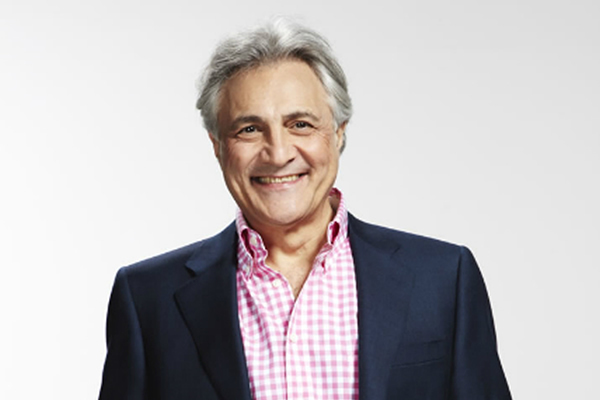 In his new theatre show Tchaikovsky – The Man Revealed, popular Classic FM presenter John Suchet brings the incredible story of Tchaikovsky to life. This fascinating and captivating talk will be followed by a Q&A session and can be either 1 hour or 2 x 45 mins altogether. It may be hard to believe, but the man behind such joyous music as Swan Lake, The Nutcracker, The 1812 Overture and many more of the best loved music ever written, was a deeply troubled individual unsure of his own talent and tortured by his sexuality. 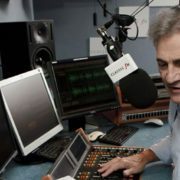 Before joining Classic FM, John was best known as one of the country’s most popular television newscasters and reporters. As an ITN reporter he covered major world events, including the Iran revolution, the Soviet invasion of Afghanistan, and the Philippines revolution. He began his career with Reuters news agency, covering the student revolution of 1968 and the subsequent retirement of President de Gaulle. He has interviewed Presidents, Prime Ministers, Oscar-winning actors and actresses, politicians of all hues, Olympic medallists, criminals, a murderer on death row in Florida, and countless other men and women who have found themselves in the news. 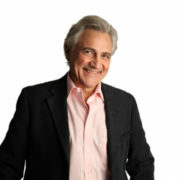 As a newscaster he regularly presented all ITN news bulletins, including News at Ten. 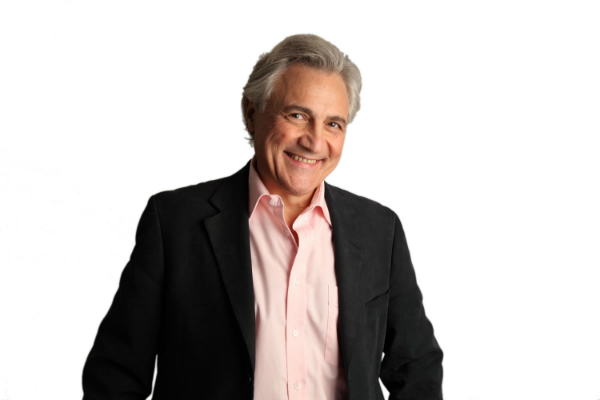 John has been honoured in both roles, Television Journalist of the year 1986, and Newscaster of the Year 1996. In 2008 the Royal Television Society awarded John its highest accolade, the Lifetime Achievement Award. 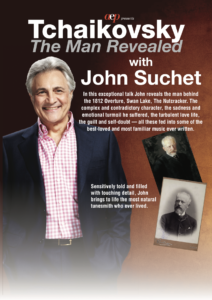 Since leaving the world of television news, John now devotes his time to his lifelong hobby, classical music, and in particular to the life and work of Beethoven. 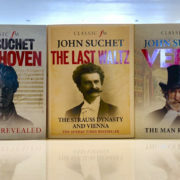 He has published six books on the great composer. His sixth, a full length biography entitled ‘Beethoven, The Man Revealed’, was published in October 2012. In 2000 John was awarded an honorary degree by his old university, the University of Dundee, and in 2001 the Royal Academy of Music awarded him an Honorary Fellowship in recognition of his work on Beethoven.